Tefol - Line Boring, Mobile Milling, Boilermaking, Ladder Access Systems, Liquid Nitrogen and Service Exchange Parts. We provide world class mining services onsite and in our workshops. 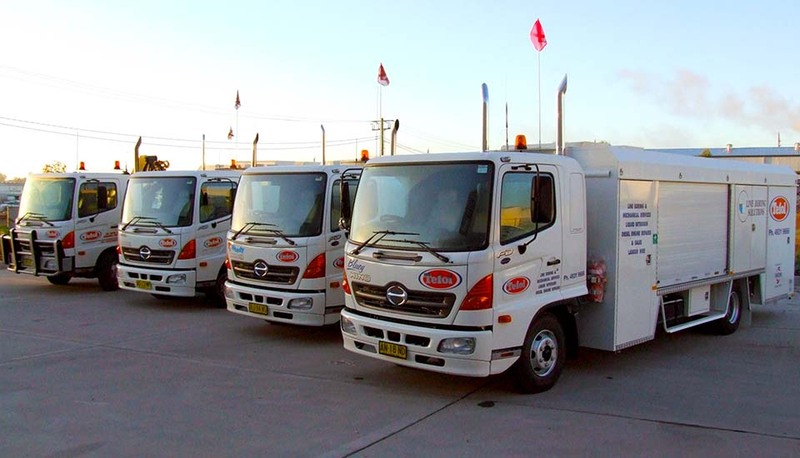 Back in 2004 Tefol introduced the first dual-system mobile line boring service vehicles in the Hunter Valley, NSW. 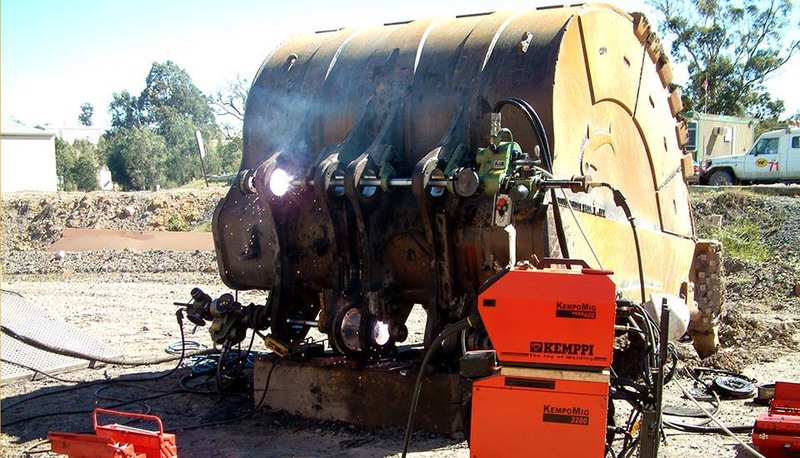 These machines allow two simultaneous line boring jobs to be carried out. Anyone that knows line boring knows this makes a lot of sense. We made the decision and investment years ago knowing that the significant time and costs savings we can bring to line boring jobs was going to put a smiie on our customers faces. 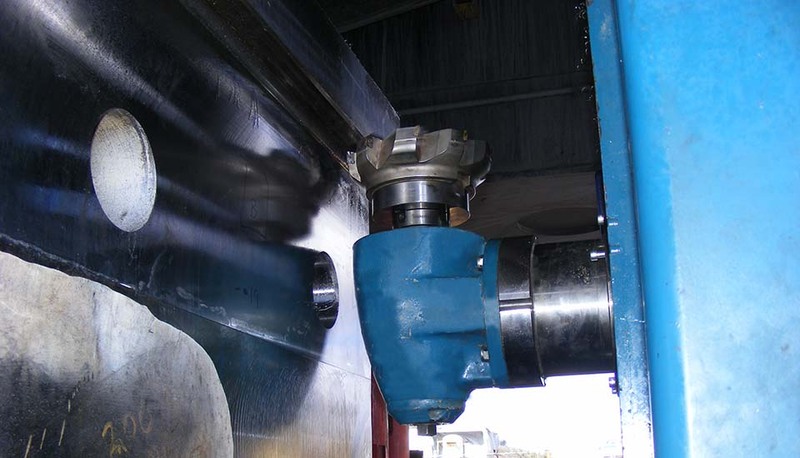 Tefol Lineboring Services provide you with superb quality boring that is always precise. When we bore your equipment, it is with the highest quality machinery that is accurate and will not leave imperfections causing you problems in the future. 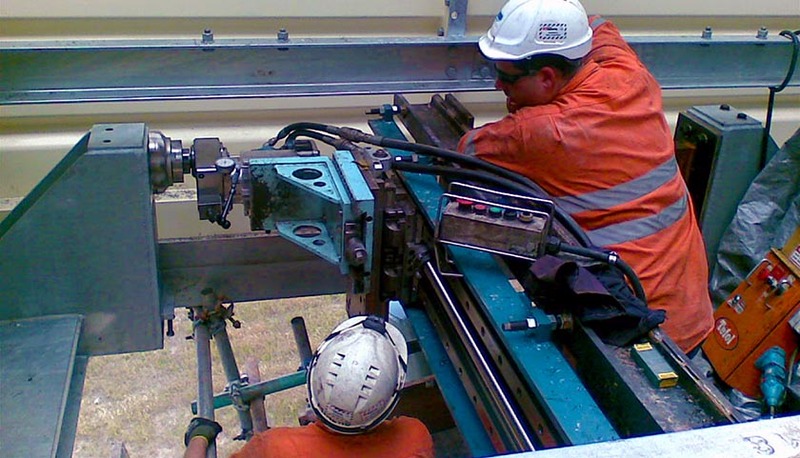 Tefol Lineboring Services now extend throughout New South Wales and Queensland, Australia. We have offices in Rutherford and Singleton in the Hunter Valley, and Mackay in Central Queensland. We've taken it to new heights. Tefol have invested signifcantly in mobile milling and developed a range of incredible mobile milling gear that save our customers time and money. Our 'Mega Mill' is a modular milling machine allowing us to easily scale it to suit any job and is capable of milling up to 6 metres square. Our 'Universal Head' design also allows us to mill all 90 degree variants which lets us easily complete jobs that no other mill can reach. Any we do it with ease. 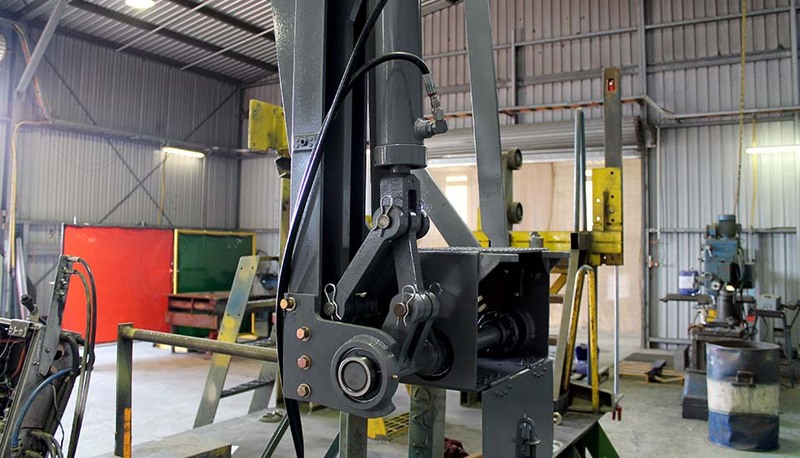 We have expert machinist on hand that have extensive experience in milling all sorts of track frames and car bodies on machines such as EX5500's and P&H 4100's. 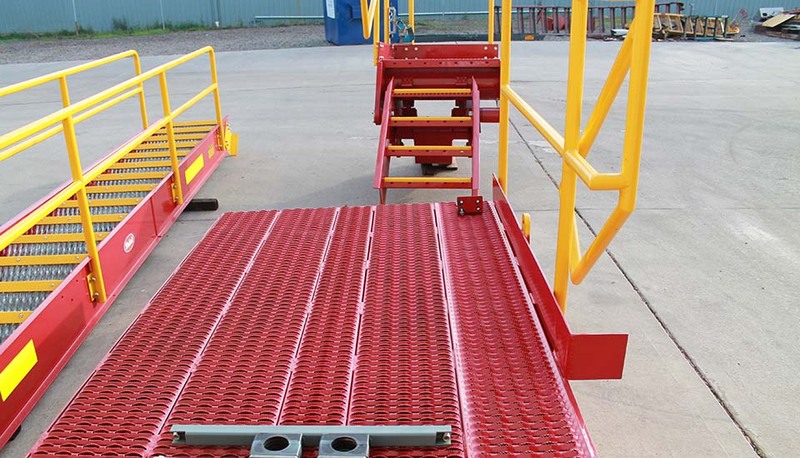 It takes investment and ingenious design to be able to provide such a cost saving service to our customers. We are proud to be able to offer our customers not just in the Hunter Valley, but anywhere is Australia this incredible facility. 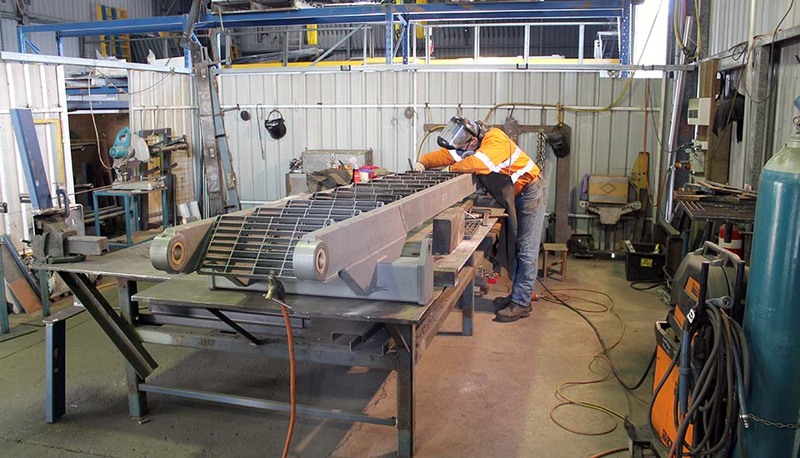 Welding receives a high priority at Tefol. 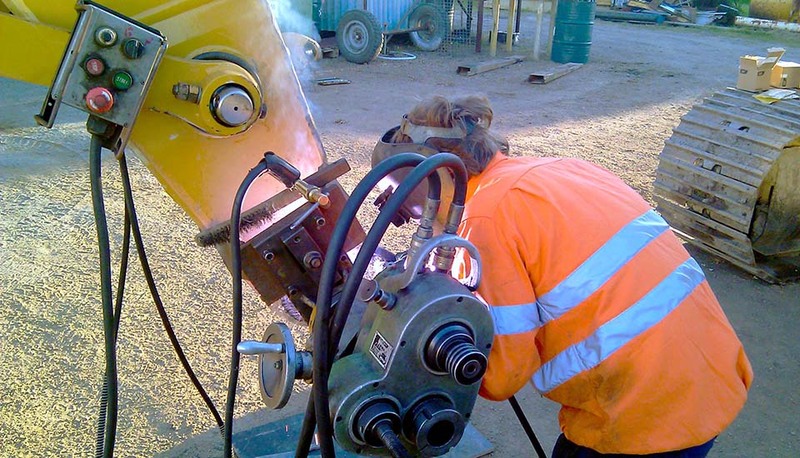 Our welding department is equipped with the latest hardware and staffed by experienced welders. 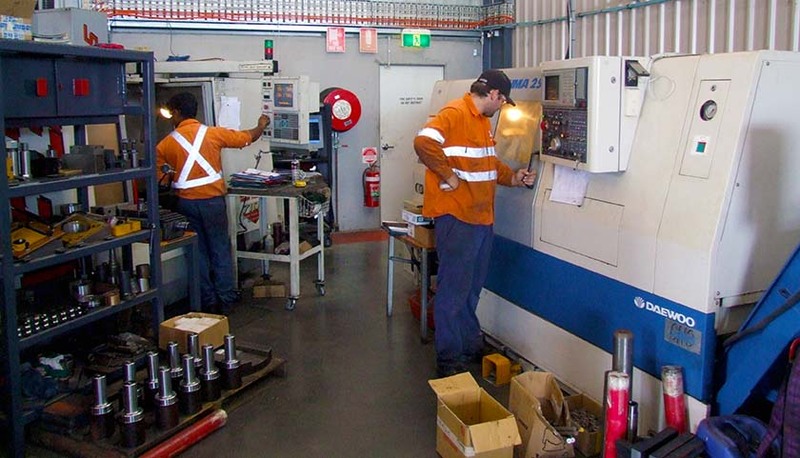 We do all boilermaking & servicing including other mechanical, electrical, machine shop, fabrication, on-site portable machining, HVAC-R, preventive & predictive, vibration analysis, dynamic balancing & infrared thermography. 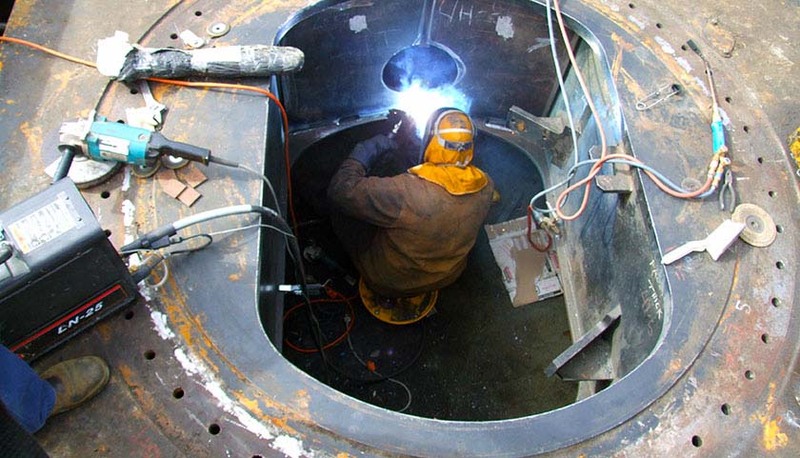 Industrial mechanical services including equipment installation, modification, rebuilding & repair, ASME code welding, pipefitting, pipe & tank insulation, rigging & plant relocation, civil construction, optical alignment, laser shaft alignment and coupling alignment. 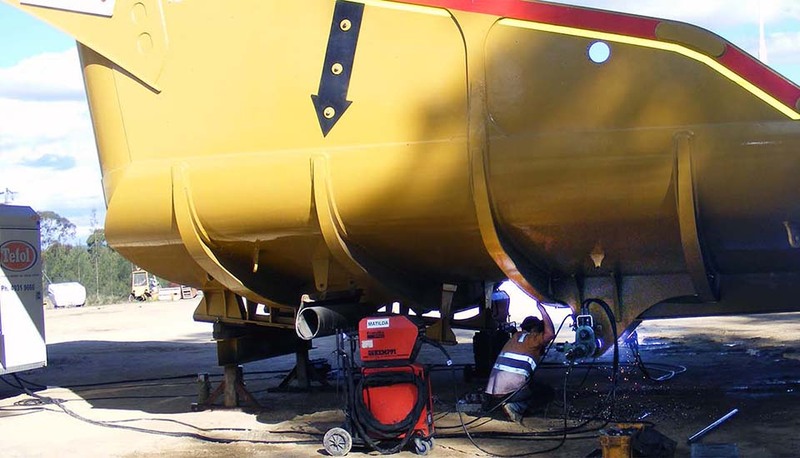 Our fully trained technicians have experience with pipefitting, insulation, weldings, engineering, rigging, electrical & machining. Refurbishments, modifications, service exchange and parts. Everything. Tefol are the experts when it comes to ladder access system refurbishment providing a comprehensive parts and service solution for all leading ladder makes and models. 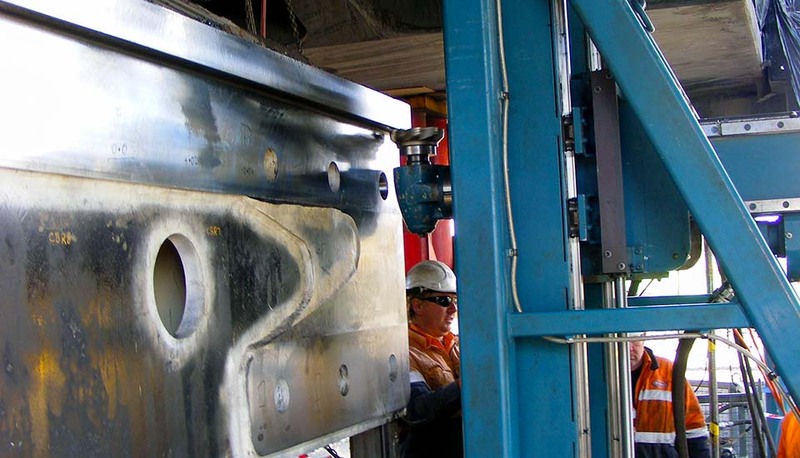 We offer complete service exchange access systems to ensure your machine downtime is kept to a minimum and we're available for installations anytime. 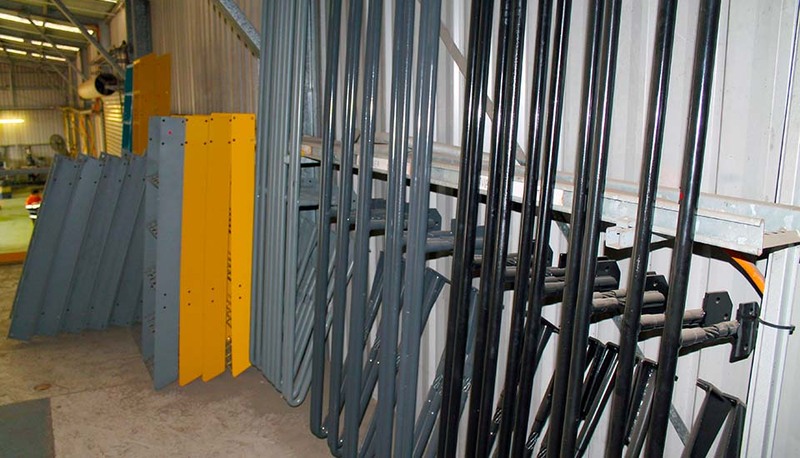 Tefol have also provided a range of access systems enhancements to extend the life of the ladder and to significantly reduce maintenance time and costs for your organisation. The bottom line is that Tefol are the authority on ladder access systems and should be your first call for service and support. As well as servicing other manufactures products, Tefol have created what we believe is the leading access system anywhere in the world. Be sure to check out our TefSteps product range. We're cool with any freeze work or liquid nitrogen supply. Liquid Nitrogen is a must to ensure the simple and correct fitment of your bearings, pins etc, to prolong the life of your equipment. We have nitrogen in stock and ready for delivery and our competant handlers are available to assist if needed. 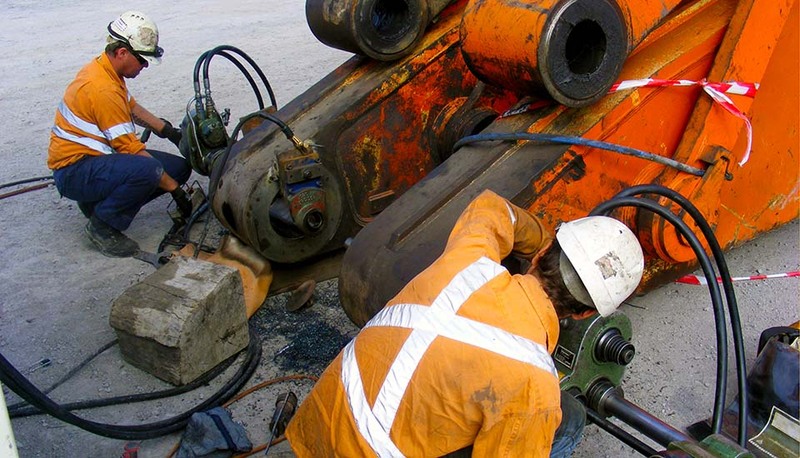 Out in the field, our freeze work has ranged from Dragline king pins to all manner of machinery wheel bearings. Our always up to date WH&S procedures and amazing safety record facilitate our first class freeze work service. 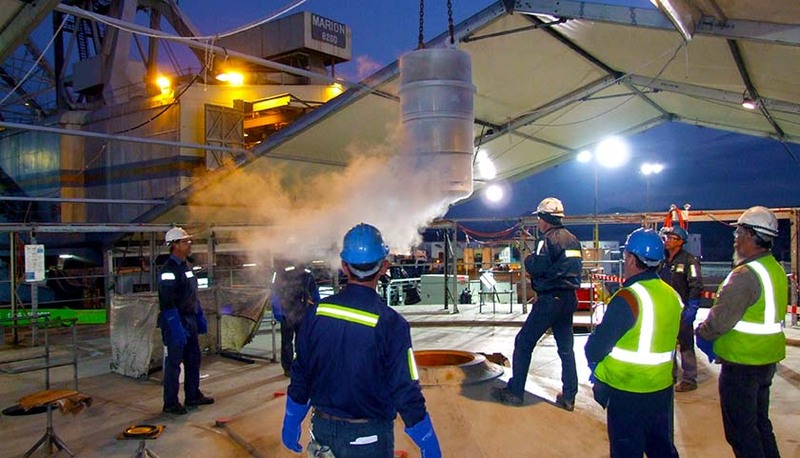 Liquid nitrogen is an invaluable tool to have on hand and saves time and money. If you would like to speak to us to see if it can benefit your business, please call us anytime to discuss. Impeccible overhauls, service exchange components & amazing cost savings. If it's made of metal, we can bring it back to it's former glory. A-Frames, Equalizer Bars, Track Frames, Z-Links, Axle Boxes, Dog Bones, you name it and chances are we can restore it at a fraction of the price to replace it with a new item. We also carry a large range of Knuckles, Dog Bones, Steering Links and Y-Links all ready to be shipped. Brilliant results and lightning turnaround. 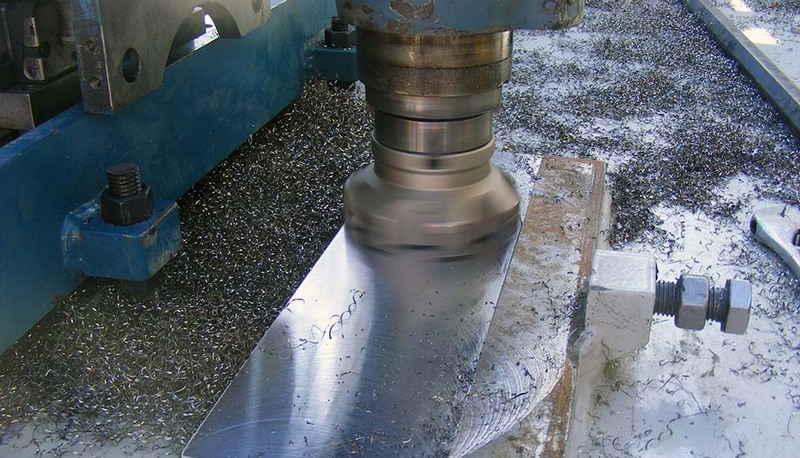 We are equipped with CNC machines, lathes and some incredible machinists behind them. Any job is welcome, large and small. If you can’t source a particular part or need a custom piece for one of your projects, get a partner on board that cares as much about your business as we do ours. Our machine shop is manned day and night, and if you need it yesterday you’re in luck. We are the company that re-invented customer service.